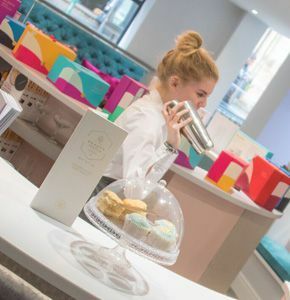 Our Blow Dry bar is designed to make you look and feel fabulous. 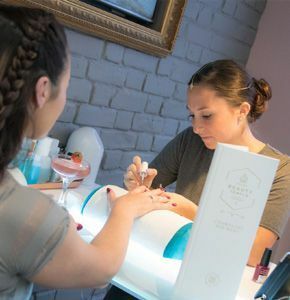 Get the look you want with our expert team in stylish surroundings, and leave feeling pampered, relaxed and looking your best! 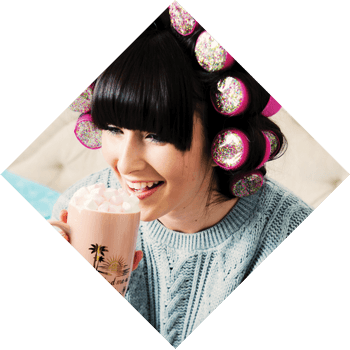 Why not treat yourself to our Ultimate Blowout package for the full look and have your make up and nails done too! 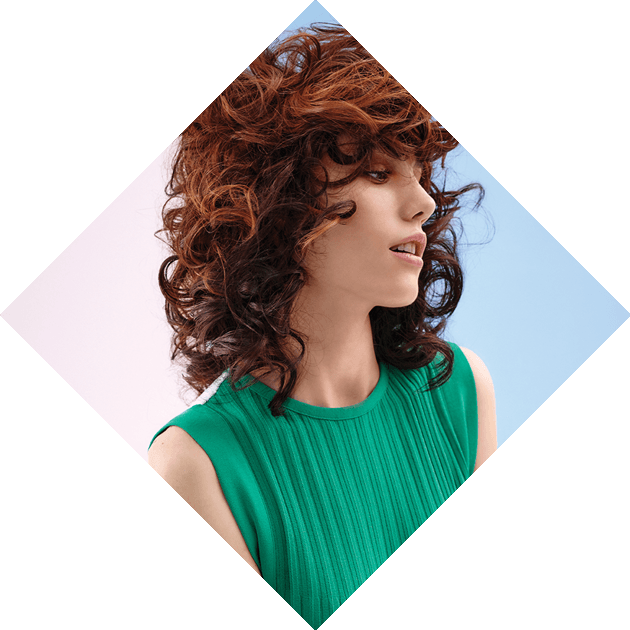 Take a look through our style card or bring a photo of your favourite celebrity; our team of experts will talk you through the look you want to achieve and will make it happen. 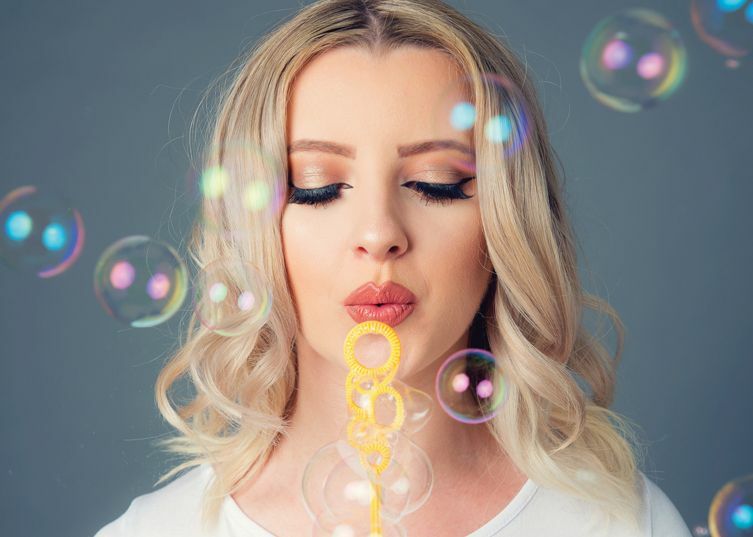 Pick your package - Whether you’d like to go all out with our Ultimate Blowout or go bubbly with the Bottomless Prosecco, choose the blow dry package to suit you. Select a style - Sleek and shiny or big and bouncy, choose your style from our list, or bring in a photograph of your favourite celebrity and we’ll tailor it to you. Going somewhere special? The ultimate blowout package is the one for you, with your hair, nails and make-up done to perfection! Browse our style card to find your signature look and we'll tailor it just for you. We’ll couple your choice with a make-up makeover and polish to your fingers or toes! Known as the ‘Chelsea Blow Dry’, Kate Middleton's bouncy and luxuriant princess blow dry has become synonymous with the royal beauty. 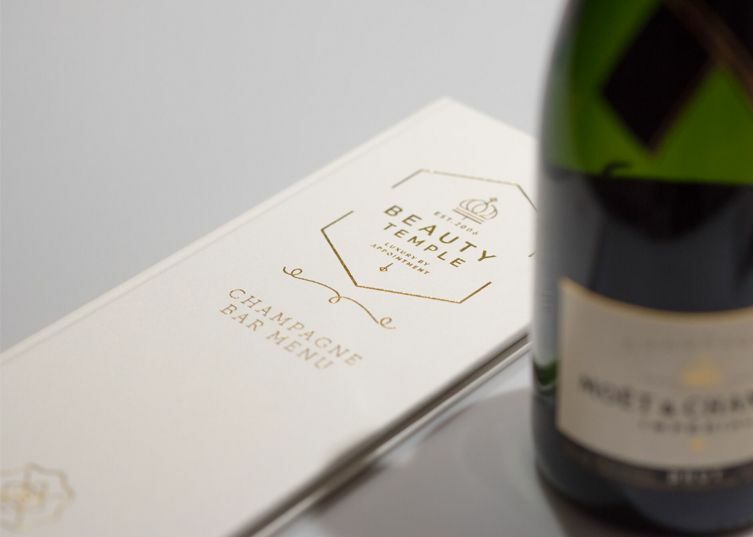 Enjoy the Royal Blow Dry with as many glasses of prosecco throughout your blow dry experience for just £35 per person! 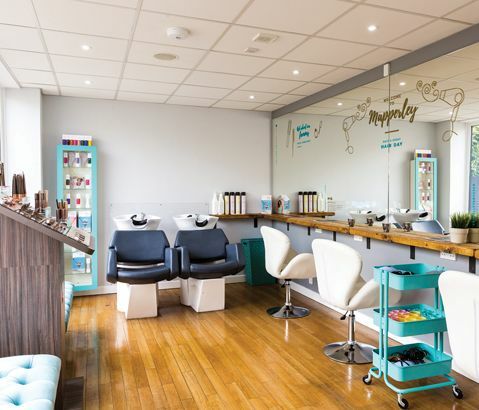 Scroll down and discover our full range of stunning services from our Blow Dry bar, from braids to bouncy locks, to a splash of colour that washes out in a few weeks. Offering a selection of styles for any event, with prices starting at as little as £15. Whether you have an important meeting, interview, special event or even a festival, we'll have the perfect look to leave you feeling great! 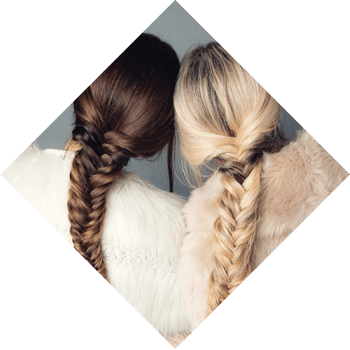 Styles include classic French plaits, fish tails, messy buns, sophisticated up dos and a gorgeous boho chic half up do, we've got you covered. We can even add a flash of colour to the ends that will come out after a few washes. Visit us the morning or day before your event for a full wash and blow dry, and we’ll pin back your hair carefully to allow you to take out later in the day. If you need it to last until the following day, we will whiz in some sleep-in rollers so the next morning you will look like you have just stepped out of the salon! Take away sleep-in rollers will need to be purchased from the salon. Whether you're in need of a nourishing treatment for tired tresses or a splash of colour to match that outfit, our extra hair services will bring your hair back to life. Twenty minutes is all it takes to inject some life into your locks with a milk_shake haircare reviving treatment. Try the Argan Cocktail, adding hydration and shine, or try the Direct Colour cocktail, our conditioning, colour reviving treatment. A range of delectable hair treatments from milk_shake® that will leave hair looking gorgeous and smelling divine for a healthy, natural result. 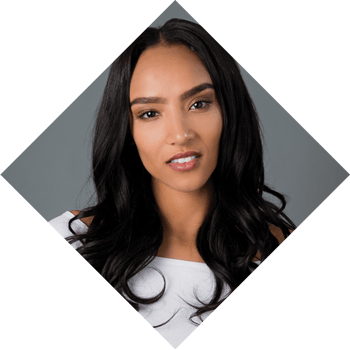 Each treatment has been studied carefully to suit each hair type and need. We believe only the highest quality products will do for our clients; after all, an artist is only as good as their tools! To ensure we offer the best possible service, we have worked hard to source products using the highest quality ingredients that have proven results. All our treatments are tailored to you, making sure they are right for your body. If you are not sure which treatment will suit you, please ask a member of our team to help. Enjoy Beauty Temple's luxurious facilities for your private party! Whatever the bash, whatever the size, our Royal Gatherings will be an event to remember! We're looking for new talented, dedicated therapists to join the Beauty Temple family! Have you got what it takes to excel and make our clients feel like Royalty? Discover our beautiful sister spa in the heart of the countryside! Owl House Day Spa is the perfect retreat from the city, with the quality you've come to expect from us.